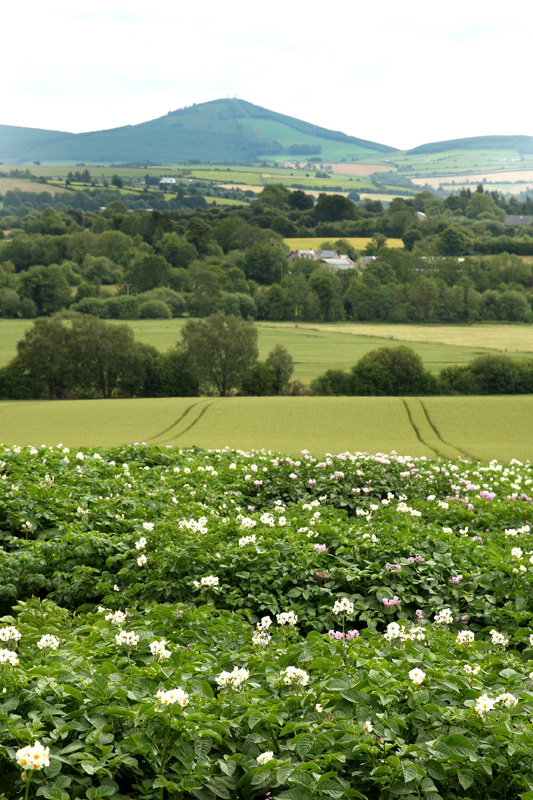 The development of new and better potato varieties is one of the key elements for a vibrant and resourceful potato industry. 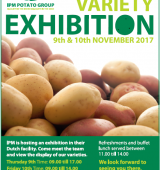 For this reason, IPM has invested in variety innovation for over 30 years by funding the Potato Breeding Programme at Oak Park Research Centre, Carlow, Ireland. Our breeding programme uses the most current breeding techniques. Each year over 80,000 new seedlings are produced from selected varieties. These seedlings are tested over 10 years in several sites around the world and only the most successful are chosen to become new IPM varieties. IPM consistently releases new varieties to cater for the ever-changing requirements of our customers worldwide. 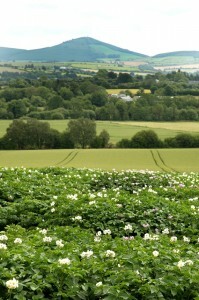 IPM developed the variety Rooster which has become Ireland’s favourite potato. IPM proudly presents 30 commercial proprietary varieties in its portfolio which are exported to over 40 countries worldwide. 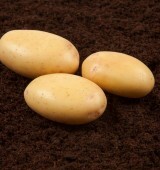 These varieties and promising seedlings make IPM a continuous growing force in international seed potato marketing.